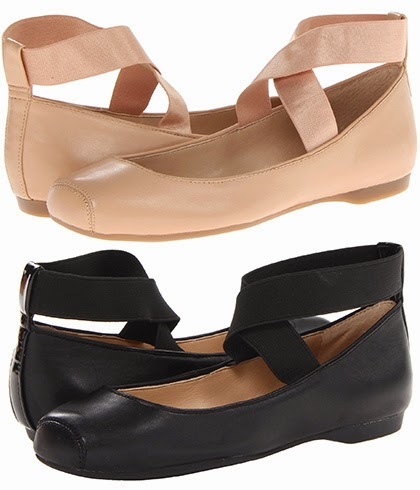 Glowy: MY PICK OF THE DAY(CRISS-CROSS ANKLE STRAP BALLET FLAT). 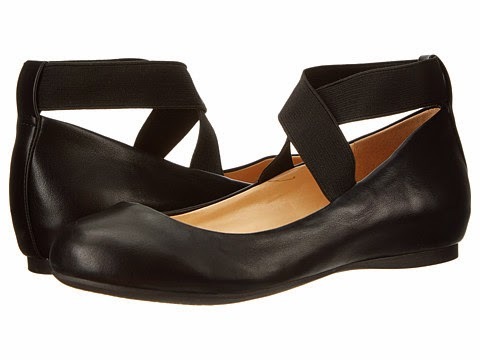 MY PICK OF THE DAY(CRISS-CROSS ANKLE STRAP BALLET FLAT). 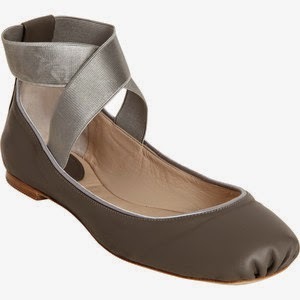 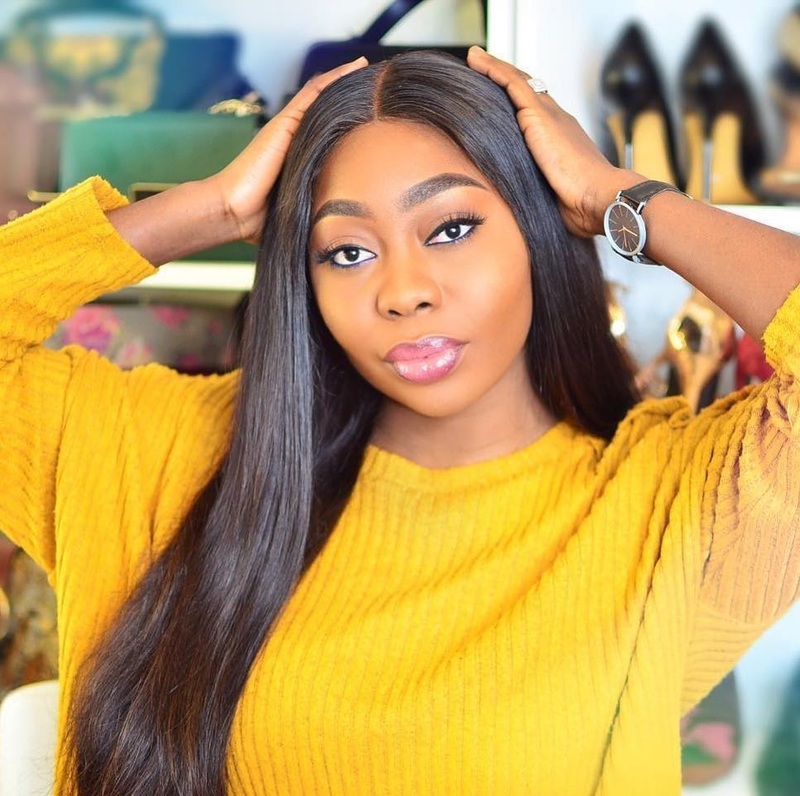 The Ballet flats are one incredible beautiful shoes that every lady should have ..not only are they simple and beautiful but they are extremely comfortable. 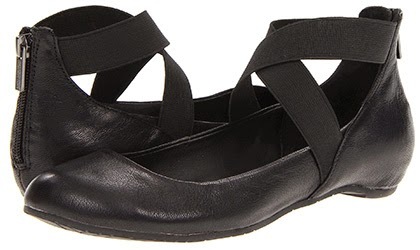 While growing up we all wished to be a ballerina or at least to own and wear a ballet shoe so we could twirl round our rooms.. for the fact that dream didn't come to pass does not mean we can't make it happen by donning this ballet inspired leather flats. 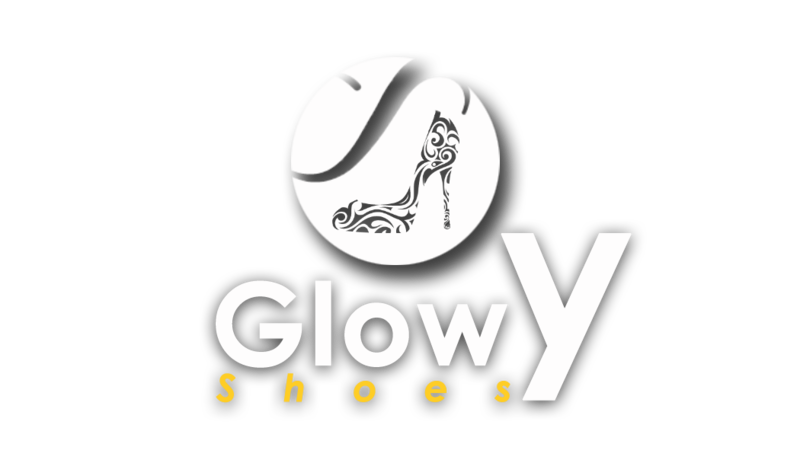 Also available at Macys and Amazon. 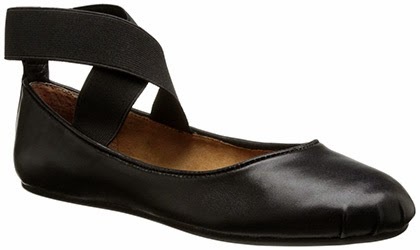 We've seen this Chloe ballet flat on Hilary Duff.